Nestled between bustling Henry Lawson Drive and the tranquil expanse of Bankstown Golf Course, the site of our newest Flower Power garden centre began its life in 1978 as a 7.5 acre growing nursery. Today, it is a state-of-the-art garden centre, offering a unique experience inspired by world-class garden centres overseas. Enter through the home and giftware shop and be inspired by our expansive range, hand-picked by expert buyers. Explore masses of indoor plants and have one professionally potted up at The Potting Factory, before making your way to the Garden Market. Take in the luxury water feature, surrounded by our enviable range of designer pots – and while you’re there, check out our boutique paving courtyard. Venture out through the Garden Market and be wowed by our 100% weatherproof outdoor nursery, filled with beds upon beds of plants. Explore a sensory wonderland of colour, texture and scent before stepping into our Home Harvest – a space dedicated entirely to growing your own edibles. Wind your way down through the landscaping area for bags and bulk bins full of quality soils, mulches and pebbles, then pop back inside the store for all the tools, chemicals and gardening essentials every green thumb needs. Follow that up with a quick stop at the Seed Hut, before settling into Frankie’s Food Factory for lunch and a coffee, while the kids have a ball in the playground just outside. Weather Proof Indoor & Outdoor Nursery, Landscape Centre, Gift & Accessory Shop, Furniture Shop, Frankie’s Food Factory, Petstock, Children’s Playground, Spacious Car Park, Toilet Facilities and Courtesy Trailer. For many of us, our furry and feathered friends are part of the family – and that’s the whole ethos behind PETstock. 100% Australian, family-owned and family-operated, PETstock provides everything a pet owner needs. From premium pet food to animal apparel, a grooming service, a self-serve dog wash and even a vet clinic, PETstock is your one-stop pet shop. 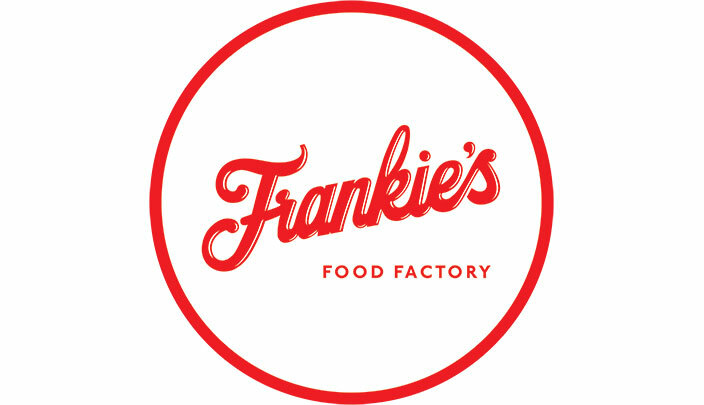 The friendly faces behind Frankie’s Food Factory are taking the Flower Power café experience you love to an exciting new level. The delicious breakfast and lunch menu focuses on modern classics, served with a view of our gorgeous new nursery. Don’t forget to flash your Garden Lovers Club membership card for a 5% discount.